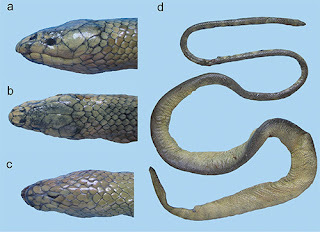 specimen from Amboli. Specimens not collected. Giri VB, Deepak V, Captain A, Das A, Das S, Rajkumar KP, Rathish RL, Gower DJ. A new species of Rhabdops Boulenger, 1893 (Serpentes: Natricinae) from the northern Western Ghats region of India. Zootaxa. 2017 Sep 11;4319(1):27-52. Murphy JC, Voris HK. 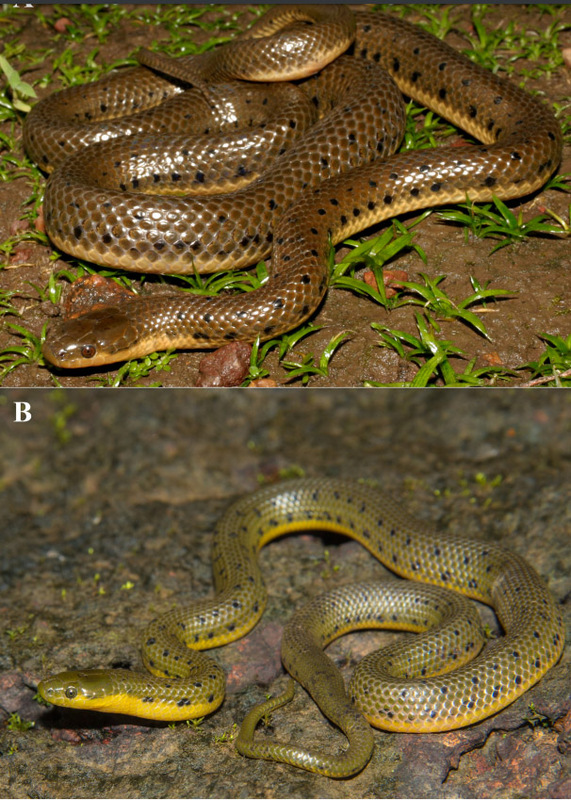 A checklist and key to the homalopsid snakes (Reptilia, Squamata, Serpentes), with the description of new genera. Fieldiana Life and Earth Sciences. 2014 Sep:1-43. Your page is good source of having knowledge about insects. This article is good as you clearly described all about new species of Rhabdops from the Western Ghats goody.